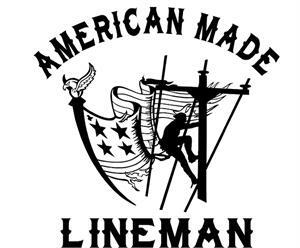 What a great looking decal and a great statement! 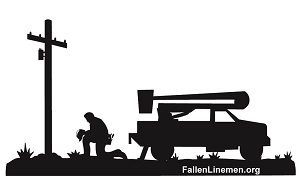 This high quality die cut vinyl decal comes in either black or white. It measure approximately 9 inches and is Made in the USA. 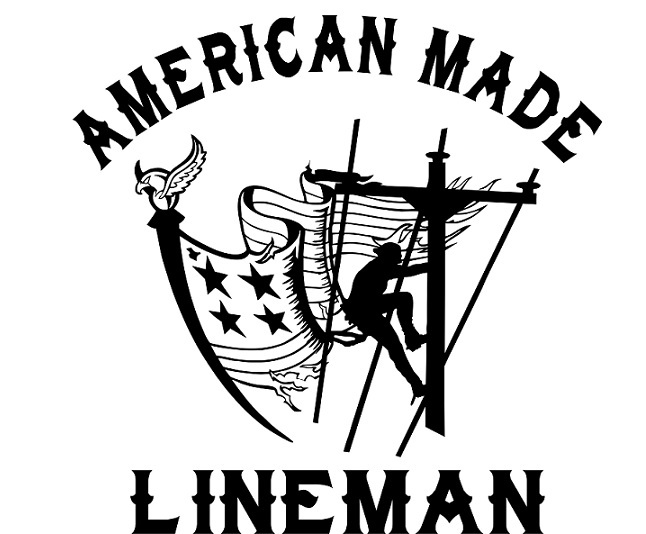 This decal looks great, I replaced it from an old lineman decal. Thanks for this decal hope it stay around.